← Congratulations to Petra of Manhattan! 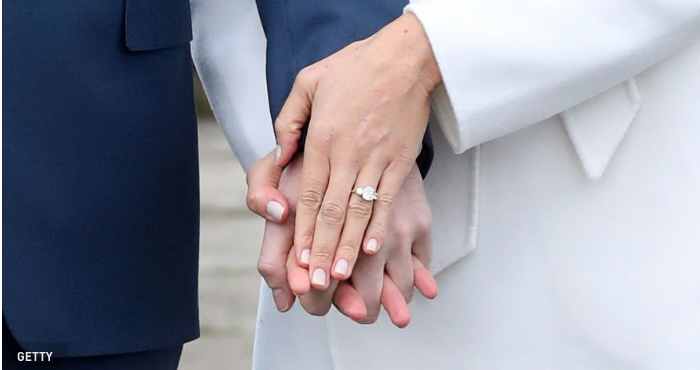 When Meghan Markle marries Prince Harry on Saturday, the groom will give his new bride a simple wedding band made with Welsh gold (as is royal tradition) to as a symbol of their union. We won’t see the ring paired with her engagement ring until Saturday, but in the weeks leading up to the wedding, Meghan Markle has given royal watchers a closer look at her diamond stunner. 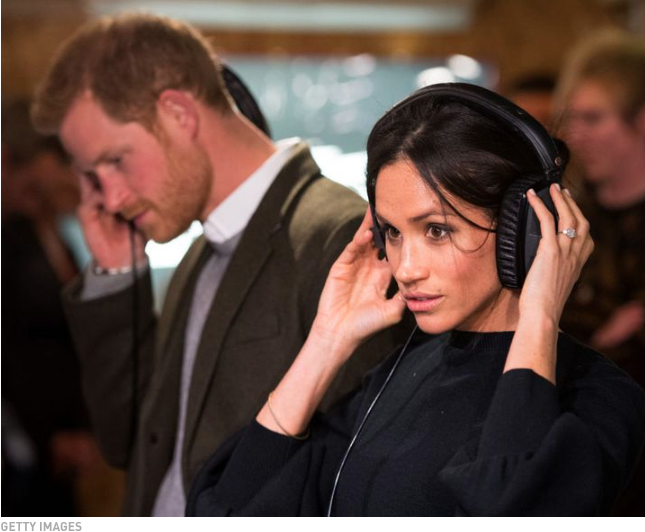 While visiting Reprezent Radio in Brixton alongside Markle and Prince Harry, photographer Dominic Lipinski snapped a picture of the bride-to-be’s left hand, showcasing the stunning piece of jewelry. At NYCWD we design, by hand, this ring design in every quality and size GIA certified ideal cut diamond. Contact us at KS@NYCWD.com for your dream ring and become the Princess of your castle​!